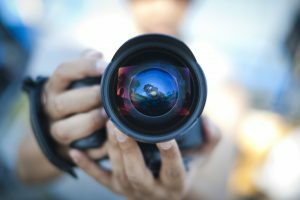 5 Inventions every “Photographeek” Must Have! This is from the latest generation of the DJI phantom world. Besides its curious shape, it is the smartest flying camera DJI so far. 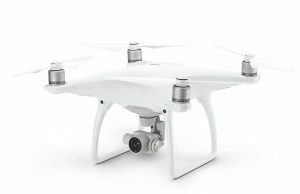 It also has the ability to fly with a press of a button to capture tracking shots and give you the best scene possible. Furthermore, this camera is programmed with sensors that help come over obstacles and fly smoothly with an intelligent flight support system. 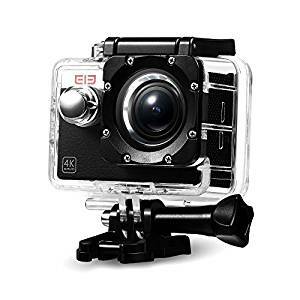 Shop this camera online here, and ship it to your doorstep with us! Use your Ship2You USA Address on check out. This camera is designed for filming action while being impressed in. It is compact, rugged and waterproof at the surface. Also, it is programmed to record video with a continuous capture of action. Want it? Get it online here You shop it, and we will ship it right to you. No matter how good of a photographer you are, phone cameras don’t always give the best results you wish for. Therefore Neewer LED Ring Light comes to turn out the phonography world upside down! It is the accessory every mobile camera needs for the perfect picture. It is also functioned to give the desired amount of lighting for your photos. Moreover, this light is absolutely perfect for smartphones, portrait, youtube video shooting and selfies! Dimmable 14″ LED SMD Ring Light with a wide dimming range from 1%-100%. 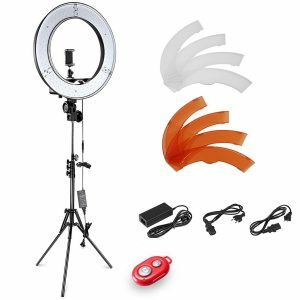 You can get this Ring Light with its stand and accessories at an unbelievable price online here. And don’t worry about the shipping, we will do that for you. Register here and get your free USA address. Also for phonography lovers; this universal telescope phone lens. It is perfect in capturing objects from a far distance. Moreover, it can be easily fixed on up to 8″ width phones. Which means that it can approximately hold all phones. 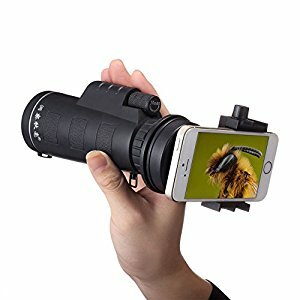 It also allows adjusting the monocular to any position to fit the phone camera. 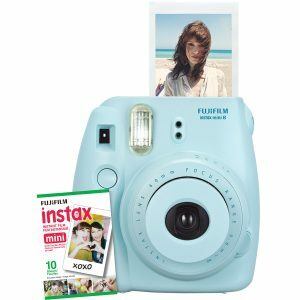 Fujifilm INSTAX Mini 8 Instant Camera. If you just like to take photos wherever you go; then you’ve got to have this INSTAX mini 8. It’s slim, light and you carry it anywhere you go. New high-key mode to help you capture brighter pictures with a soft look. It is also perfect for portraits! Now, who wouldn’t want this? Order it now from S2Y Bazar and use your Ship2you USA Address for shipping, and we will get it to your doorstep within days! If you have any better options, share them in the comment box below. We would love to hear your thoughts!